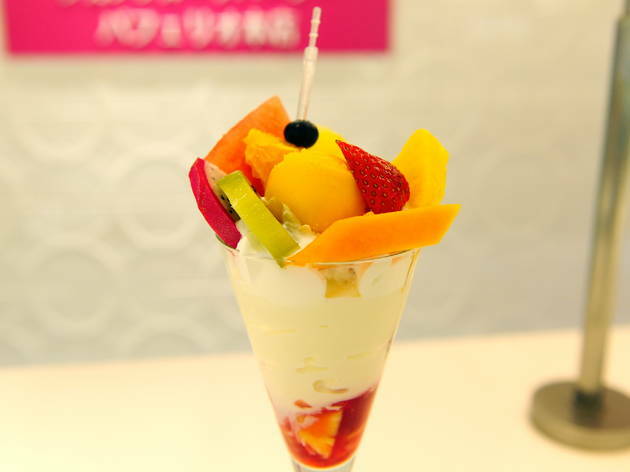 Hidden under fruit specialists Takano's Shinjuku shop, this parfait-focused café serves up some of the most decadent dessert creations in the area. Four choices (from around ¥1,000) are always on the menu, namely the muskmelon, fruit, berry and banana-chocolate and parfaits, while the seasonal specialities are also very well worth a shot. 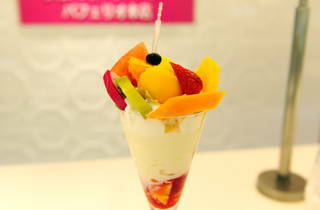 If you like your fruit with a hearty helping of cream and sweet toppings, this is the place for you.